Arizona is not synonymous with farming or pumpkins yet we have some of the greatest farms in the state due to our varying climate and climate regions. With the end of summer many farms are excitedly preparing for the fall harvest. Many of the farms in Arizona have a wide selection of pumpkins to choose from which means pumpkin festivals! 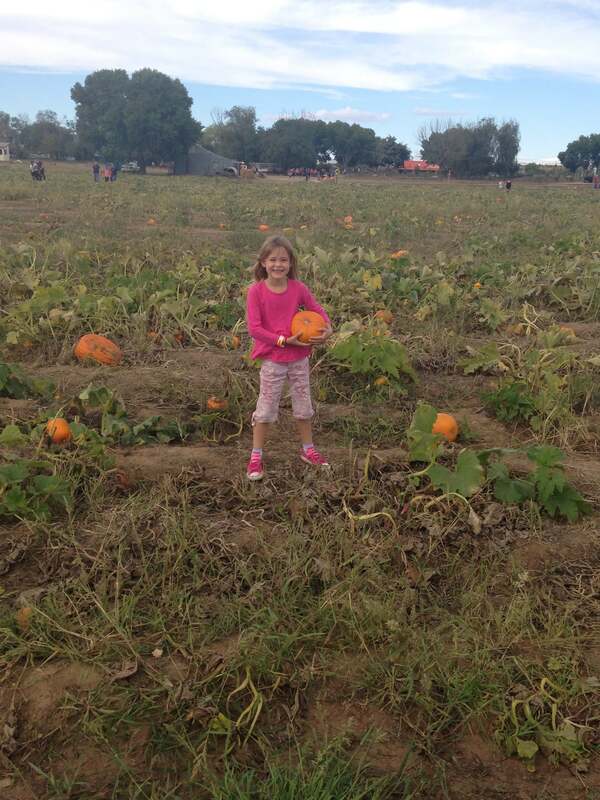 This past weekend our family had the opportunity to visit the historic Prescott area again and attend the Mortimer’s Farms Pumpkin Fest and Corn Maze. Cooler weather, family and fun was just what the doctor ordered when we went picking pumpkins straight from the fields shortly after getting lost in the corn maze. Mortimer’s Family Farms is locally owned and operated in the old west mining and farm town of Dewey-Humboldt. The Mortimer family bought the farm from the former Young’s farm known for their turkeys and annual pumpkin fest as well. So in 2011 Mortimer’s instantly was known in the area for their sweet corn and their annual festival celebrating the fertile land in Yavapai County. Every weekend in October they hold their annual pumpkin festival where families can enjoy the entire day roaming through the pumpkin patch trying to find that perfect pumpkin. Kids and parents alike can take part in the three mazes that are available in the corn fields. 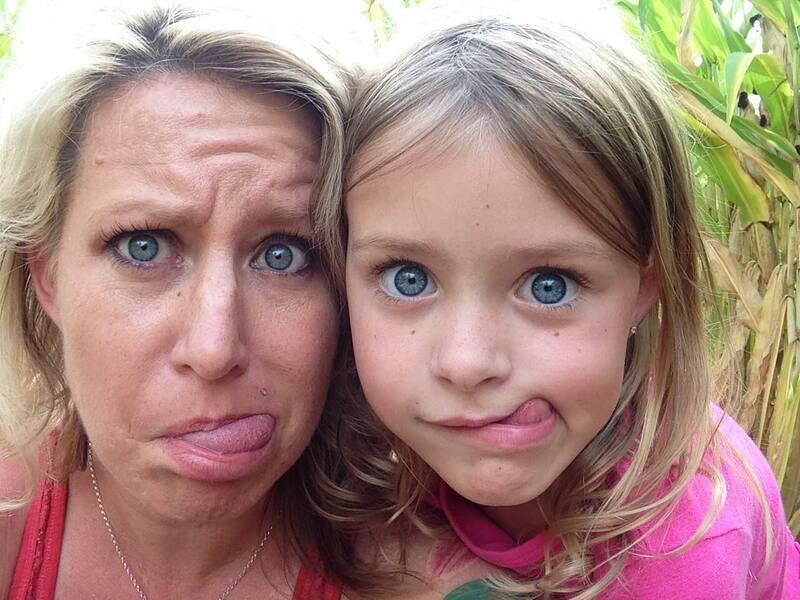 My daughter and I braved the “easy” and even the simplest of mazes can get you lost. Luckily my super sleuth daughter knew to follow the numbered signs while I looked to follow the path that seemed most dry to get us through. My husband and boys….well they thought they were brave enough to handle the hard. Needless to say I got a text and a phone call. Little Miss and I were perusing the pumpkin patch, what a glorious sight to see with all the variations, sizes, colors and textures of pumpkins. Choosing just one, for each of us, was a struggle for my produce aficionado. I love to look at fresh food and produce on a farm, untouched from the commercial feel of when in a grocery store. Mortimer;s even showcases their own country store that is full of fresh fruits and veggies grown right on the farm. Not to mention the meat case from the cattle raised right there on the farm as well. After getting lost in the corn maze, picking our pumpkins, we decided we really needed to burn off the energy of an hour long car ride from Phoenix so we let the kids loose on the various rides and attractions on the farm. Bounce houses, obstacle courses, hay rides and even free horse back rides. Bitty is a girl after my own heart as we headed over to the horseback rides and she had her first experience riding western saddle on a horse. While I should have taken photos, all I could do was just watch in awe of my baby girl partaking in my love affair for all things equestrian. The sun was setting on the warm sunny day spent in Dewey and we had dinner plans. Although the farm and festival foods were calling our name, fry bread, bacon wrapped meat on a stick and other delectable (and some unhealthy) treats, we decided to call our visit a day and head out. Reminded of the evening fun that we could have been having with the barn dance, pyro dancers and haunted hayride we knew that another weekend would come and we could scratch everything off the list, including pumpkin picking and getting lost again in a corn maze. This sounds like an amazing day– the perfect Fall day! Ahh! Who could deny the festival foods! Bacon anything has my family’s attention hah! This sounds like a great family day, personally I’m terrified of corn mazes thanks to Children Of The Corn lol. We didn’t do the corn maze or pumpkins this year and I missed it. The kids wanted to do a huge haunted house thing this year so we did that. Enjoy your babies they’re grown before you know it. Terri this warms my heart to know that these kinds of family traditions still carry on. I could just see your husband and your kids all giddy with arms full of pumpkins. Thank you so much for sharing this sweet memory.